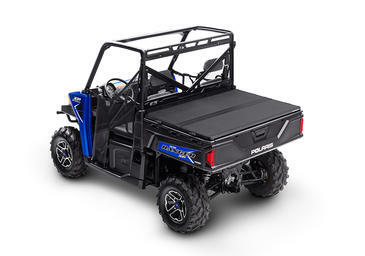 The Tuff Tonno features smooth edges with tarp-tightening rotating rear rail and spring-loaded bows. 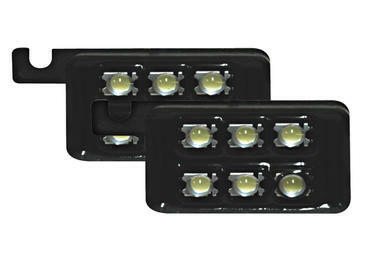 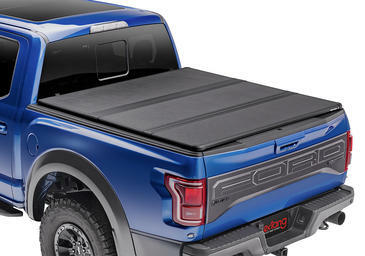 The new rotating rear-end rail is engineered for an easier fit and tighter, better looks. 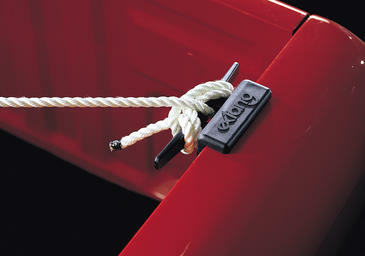 SpringLock bows are simple to install and they won't fall off at any speed. 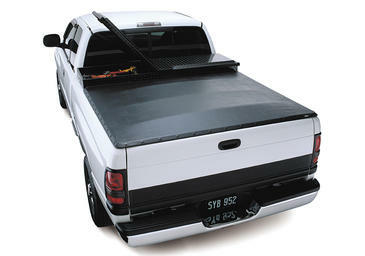 Get a clean, smooth look with the world's strongest tarp attachment peel and seal strip edging system. 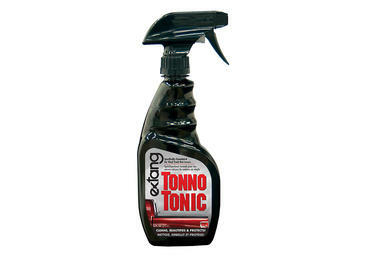 The original Tuff Tonno even set a world speed record at Indy and now holds a place in the Indy Hall of Fame. If you wish to learn more about the Tuff Tonno visit our FAQ page. Please feel free to make use of the Extang TuffTonno Truck Bed Cover installation instructions below to assist you with the installation. 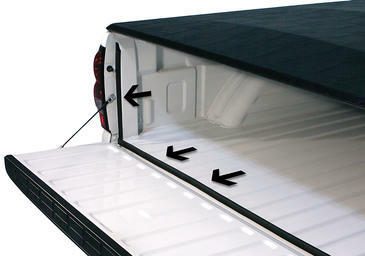 Upon purchase you’ll receive vehicle specific instructions. 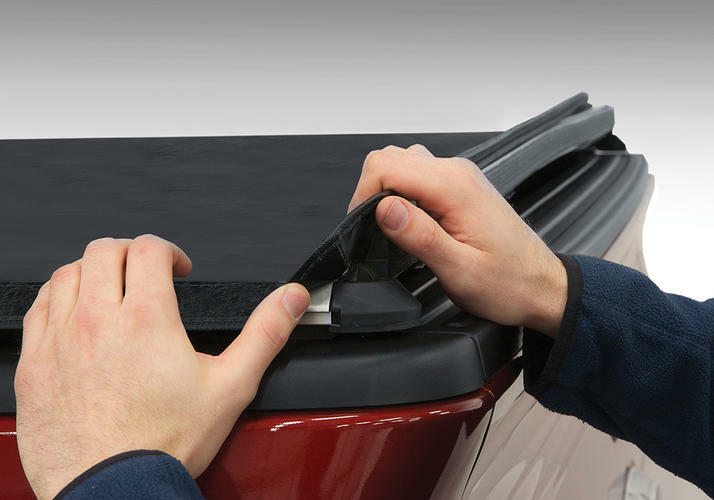 However, if you have further questions or need technical assistance, please call one of our knowledgeable installation experts at 800-877-2588. 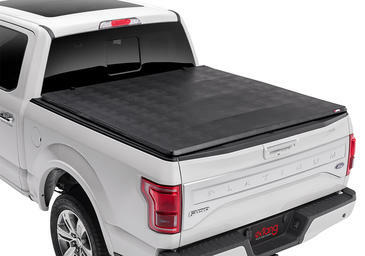 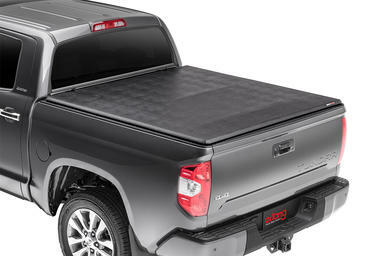 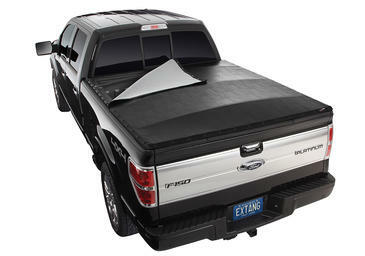 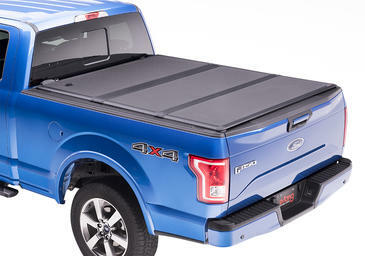 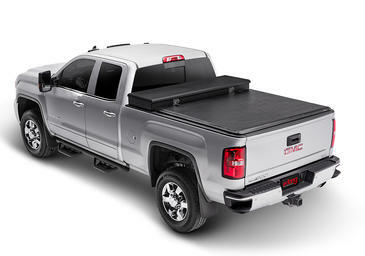 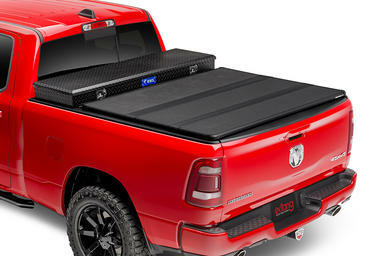 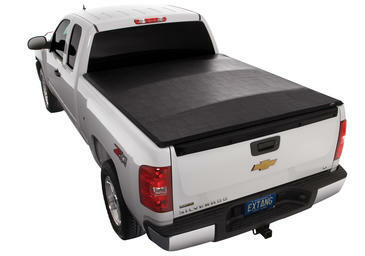 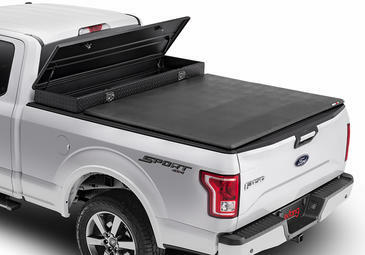 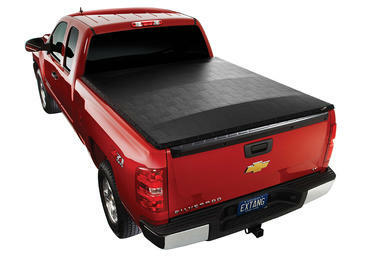 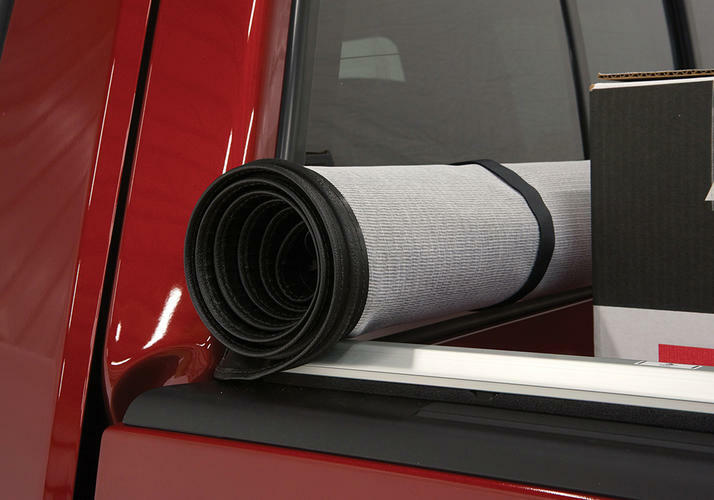 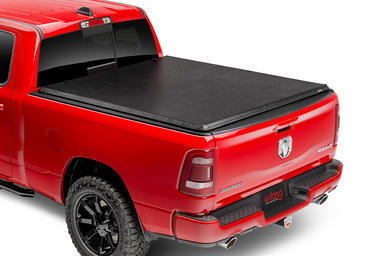 The Extang Tuff Tonno carries a three-year warranty against defective materials or workmanship on all tonneau rails, aluminum components, clamps, bows, hardware.